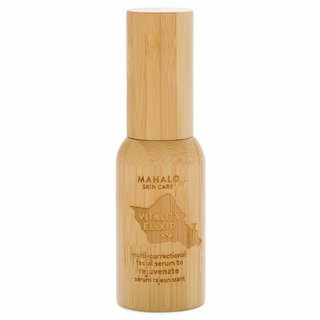 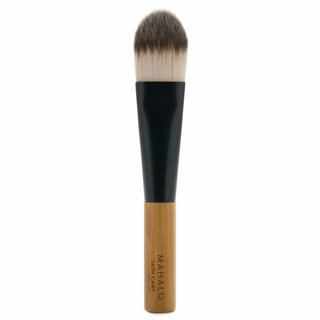 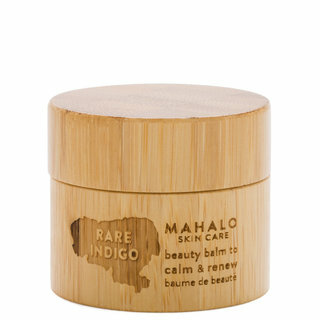 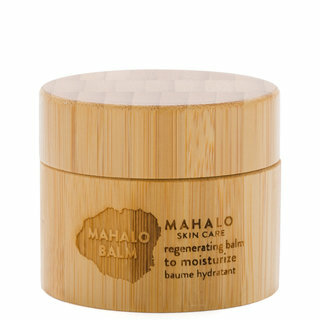 MAHALO Skin Care is an eco-conscious skincare line that combines time-tested Polynesian botanicals with modern science. 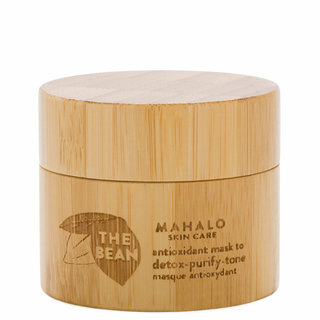 Luxurious, all-natural treatments let you indulge in the Hawaiian approach to beauty: slow rituals of self-care. 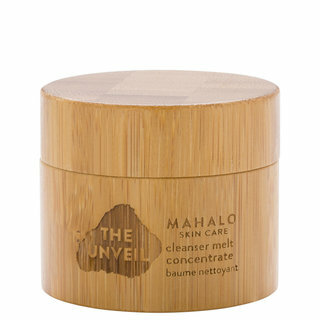 Reveal a healthy, glowing complexion with lush blends of raw, organic ingredients and clinically tested actives. 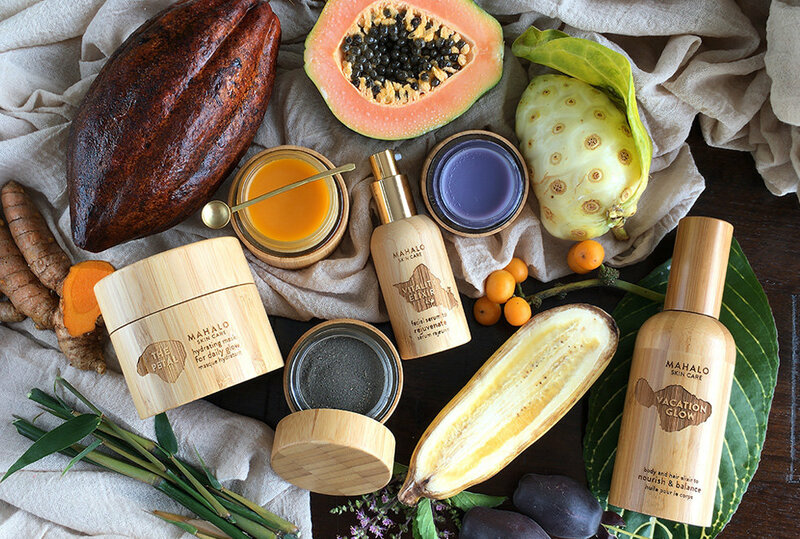 Every MAHALO balm, mask, and elixir is handcrafted to perfection in small batches in MAHALO’s Kauai studio, ensuring you experience the best results possible.